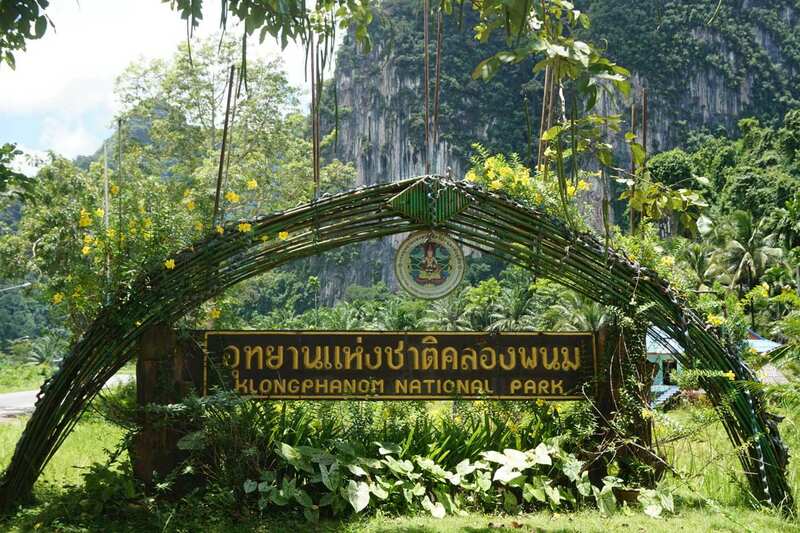 We have picked the Top 3 Hikes in Khao Sok National Park, leading through the depths of the jungle, to reach waterfalls, swimming holes and caves! Spot unique animals and rare plants like the giant flower Rafflesia, listen to the never ceasing call of the jungle! 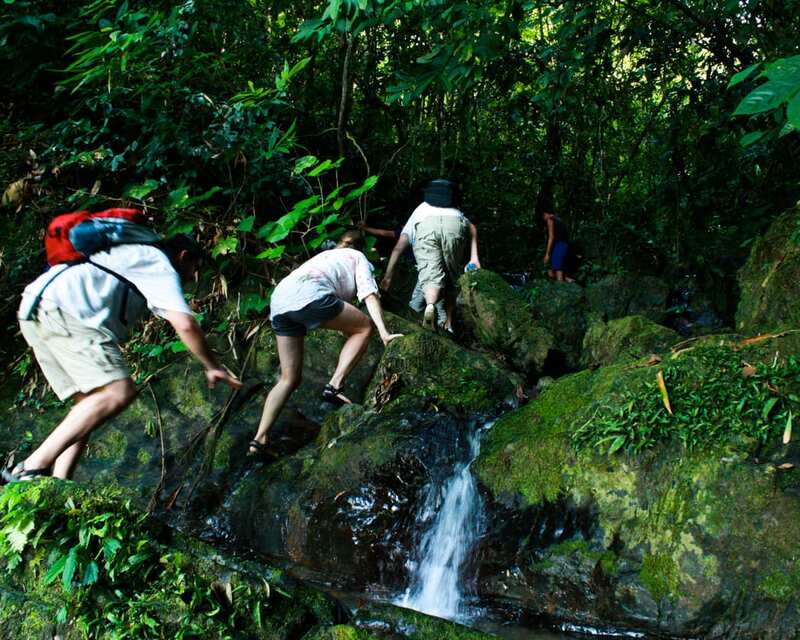 Two-day deep jungle exploration, an adventure to remember! 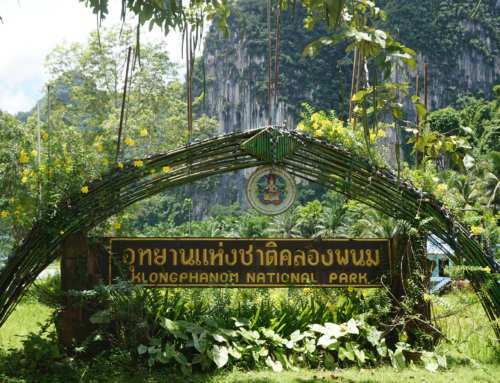 You will get to know about various plants and diverse animal kingdom of Thai jungle! Enjoy jungle-style Thai dishes, such as delicious sticky mango rice or fried rice wrapped in a banana leaf. After a day long hike through deep jungle paths, spend a peaceful night sleeping in a hammock, under the stars! Expert guide will teach tropical forest survival skills- building a shelter, cooking with bamboo and the use of various plants! Looking for something a bit more intense? Ask the Riverside Cottages staff about setting up a multi-night camping trip! A recent account of one trip can be found in our ‘Meuang Chon’ camping trip blog: part 1 and part 2. Hike through the dense Rain forest and take time to examine unusual trees, such as the spiky-leafed Pandanus with fruits that look like pineapples, or look for the shy leaf monkeys and huge, colorful butterflies! After challenging hike through lush jungle, you will stop for exotic Thai lunch at an evergreen meadow. Relax at the campfire and drink some nice tea or coffee from bamboo cups! Go deep inside a natural cave on paths lit by only your headlamp! Enjoy the coolness of the shadow and tranquility of this mysterious place! 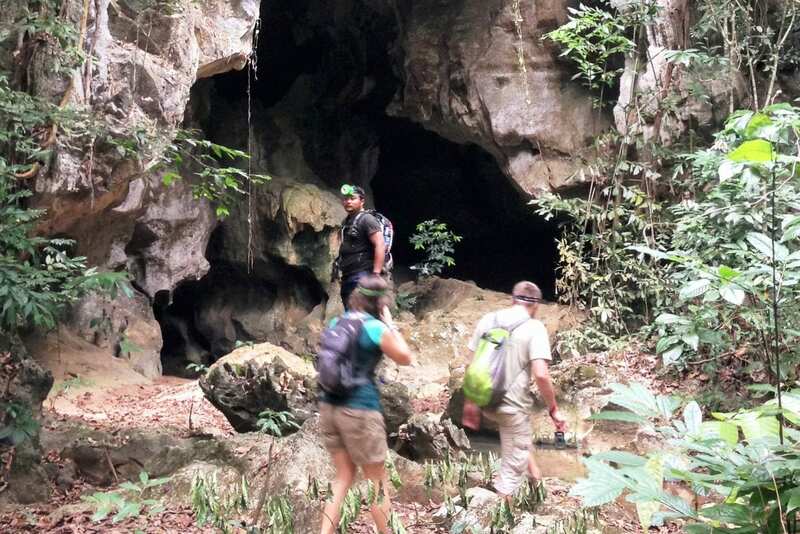 Let the guides spot spiders, frogs and cave crickets and learn about spectacular geology of the cave! The rest of the hike leads through a stunning hilly terrain and is an awesome way to warm up after leaving the cave! Intrigued? Visit our blog post for a full write-up! 3 – Create Your Own Adventure! 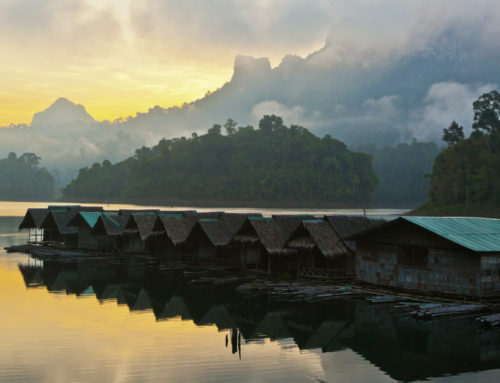 At Khao Sok Riverside Cottages we can customize your personal adventure, leading to the most unique places in the jungle. Maybe you want to explore rare species of flora? If so, a half-day Rafflesia trek may be the answer. 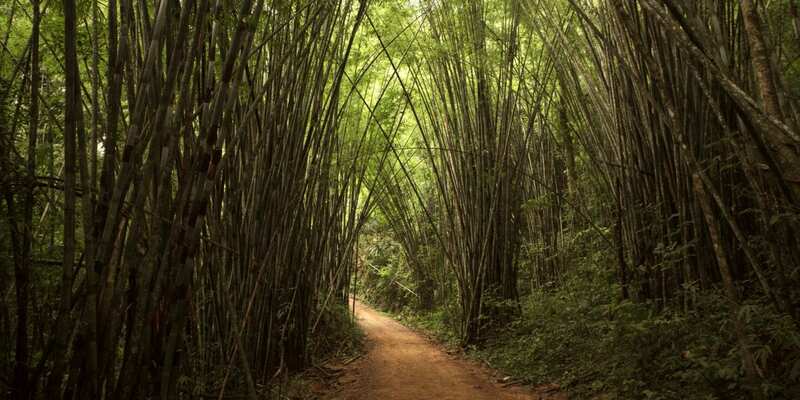 Or perhaps a steep hike up to the world’s largest bamboo! Or maybe you are a waterfalls lover, looking for a refreshing swim in a wild jungle pool? Contact Riverside Cottages team and we will arrange it for you! 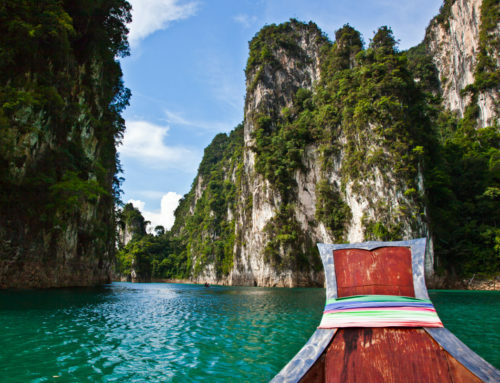 Khao Sok National Park is home to a wide variety of waterfalls and caves. 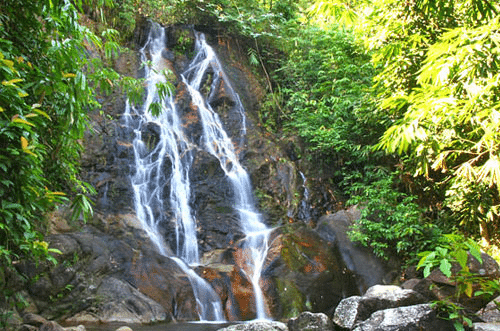 Best time to visit waterfalls like Bang Hua Rat and Wing Hin is during the rainy season, however some of them, such as beautiful one-level waterfall Ton Kloi, located 7km from the headquarters, or Tharn Sawan can be very dangerous, as Sok river is at the full force and the jungle can be flooded. 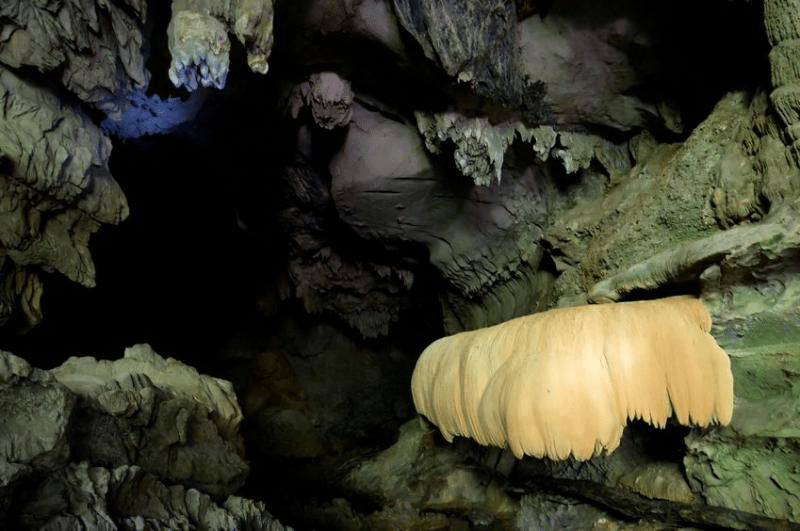 Many mysterious caves are hiding in this virgin jungle, where thousands of bats are living in the dark, with beautiful stalactites and stalagmites growing below. 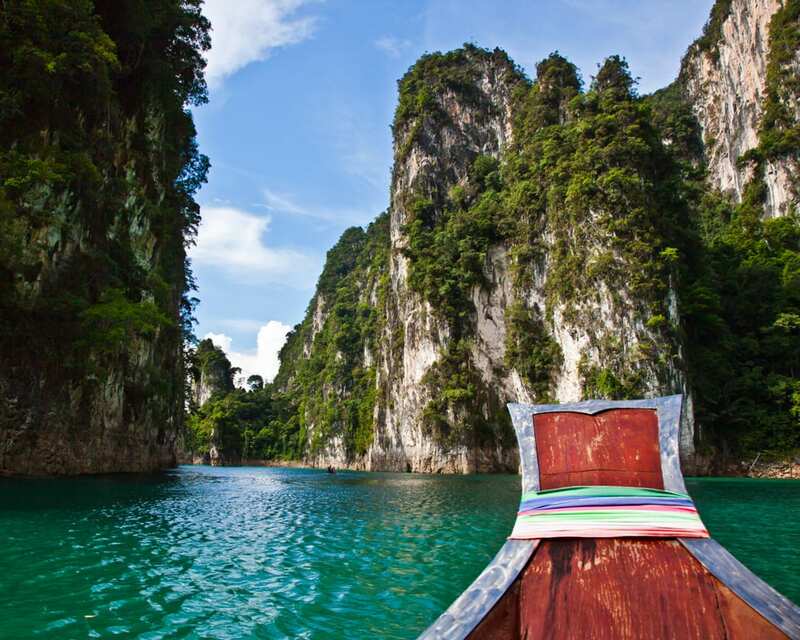 An abundance of choices guarantees your hiking route will make your experience in Khao Sok unique and unforgettable! 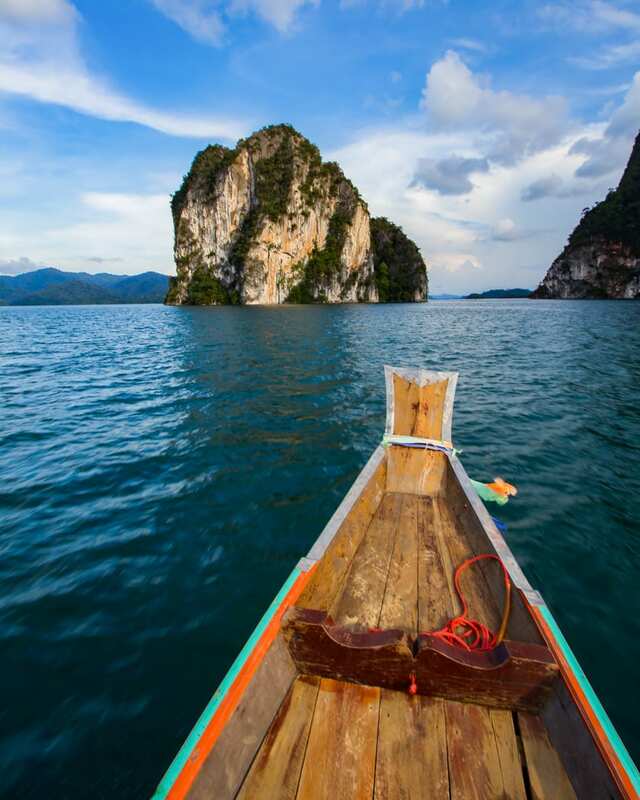 Khao Sok National Park is the ultimate place for a nature adventure! 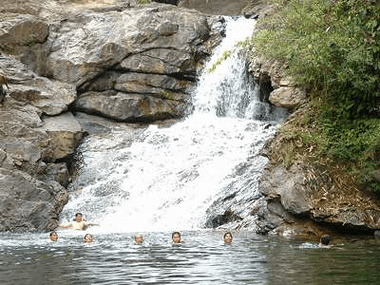 You can enjoy swimming in secluded wild waterfall pools, explore hidden caves or wander through the jungle looking for rare species of plants and animals! 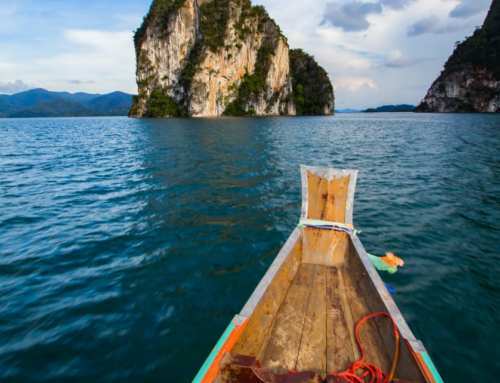 Interested in more Khao Sok trekking? 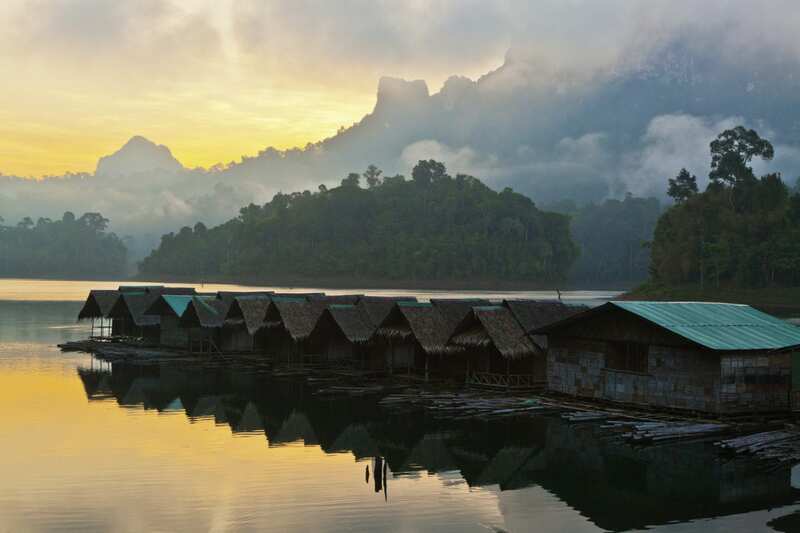 Click here for information on all they types of Khao Sok treks we offer!